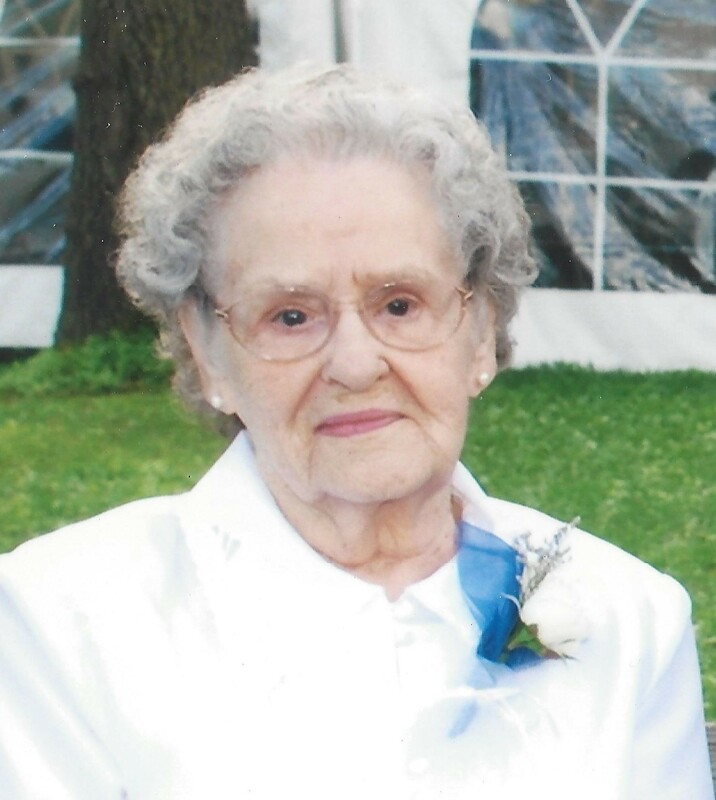 Betty Foster Bessette passed away peacefully June 21, 2014. She was born Betty Ruth Spear December 12, 1921 to Robert and Dorothy (Moorby) Spear in Burlington,Vermont. She married Elwin H Foster who passed away May 1968, with whom she had five children; Norman, Elwin Jr., Robert “Bob”, Steve, and Kenneth. She was also married to Howard Bessette who passed away September 1973. Betty was a loving and generous person, always putting everyone before herself. Left to cherish her memory are sons Norman, Robert, and Steve (Linda), 12 grandchildren; many Great-grandchildren, many great-great-grandchildren, nieces and nephews John and Carolyn Leo, Neil and Jackie Wells, Annie Chamberlain, and Jimmy and Patty Leo, Betty's special companion Arthur Barber, extended family and friends. A funeral service will be held 10AM Monday June 30 at the United Church in Colchester. Visitation will be held on June 29 from 2PM to 5PM at the LaVigne Funeral Home and Cremation Service, 132 Main St., Winooski, Vt. Donations in Betty's name may be made to the American Heart Association or the American Cancer Association. Online condolences may be shared with the family at lavignefuneralhome.com.